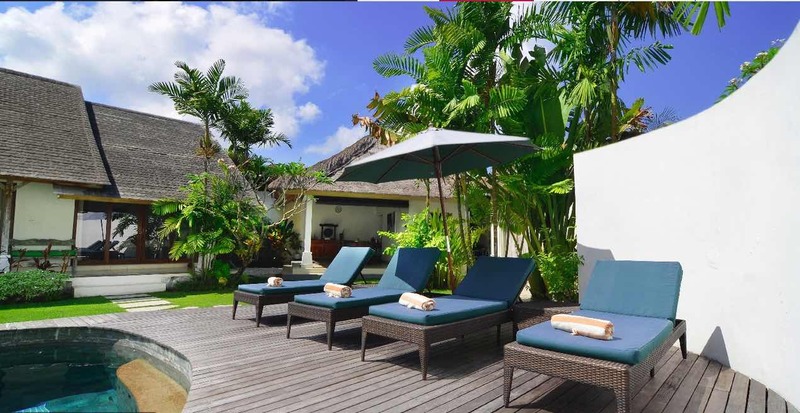 Top Seminayk villa with breakfast included - rent this now! 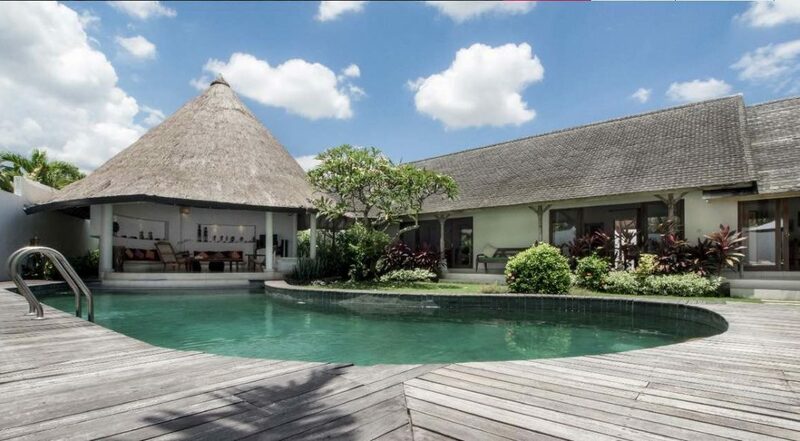 Villa Damai Kecil is a smart choice if you want easy access to everything that’s popular in Seminyak. 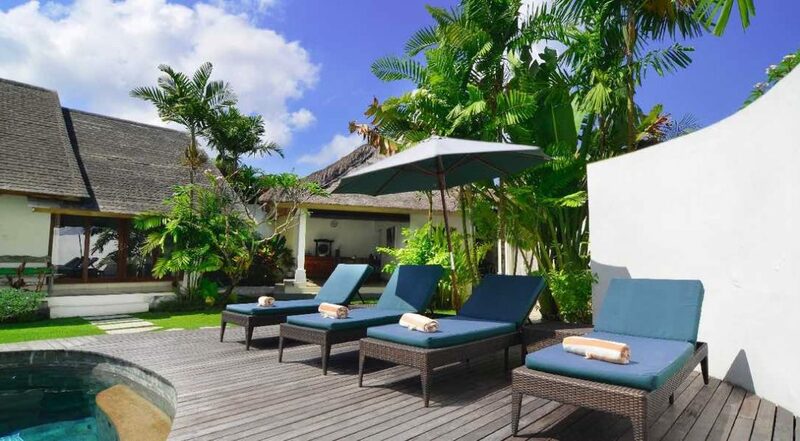 This 3 bedroom Seminyak holiday villa rental features plenty of outdoor space and living areas and its traditional design elements make Villa Damai Kecil ultra cozy and inviting. 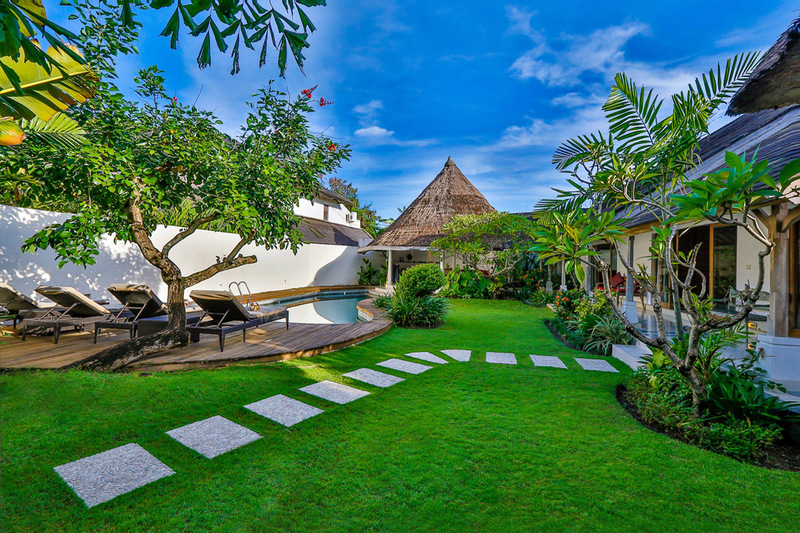 There is sufficient accommodation for 6 guests, perfect for a family or group of friends looking for one of the best Seminyak villas with homely charm. 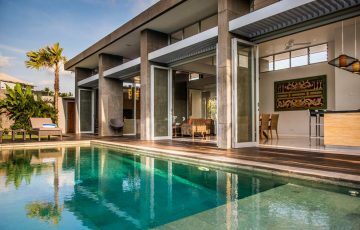 The outdoor setting is gorgeous, the swimming pool is flanked by a large timber pool deck where you can soak up the sun or lie back on a sun lounge under the shade of a fragrant frangipani, does it get any better? 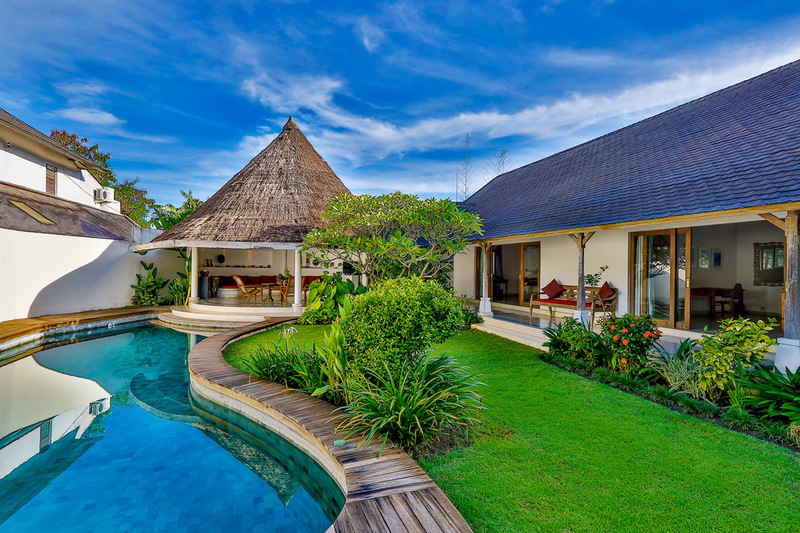 The lawn is area adds a splash of color with a manicured garden of tropical flowers and plants. 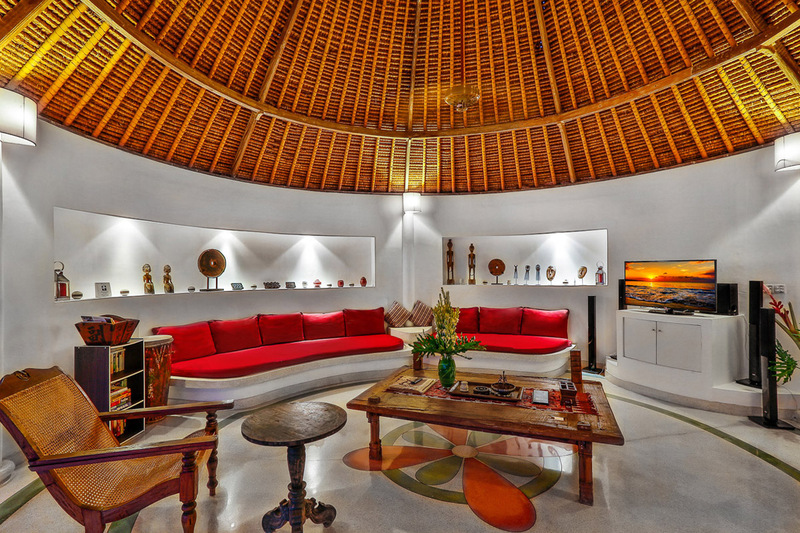 The rotunda shaped living pavilion with its cone shaped traditional roof is a charming design element, this open-air space opens onto the pool and garden. 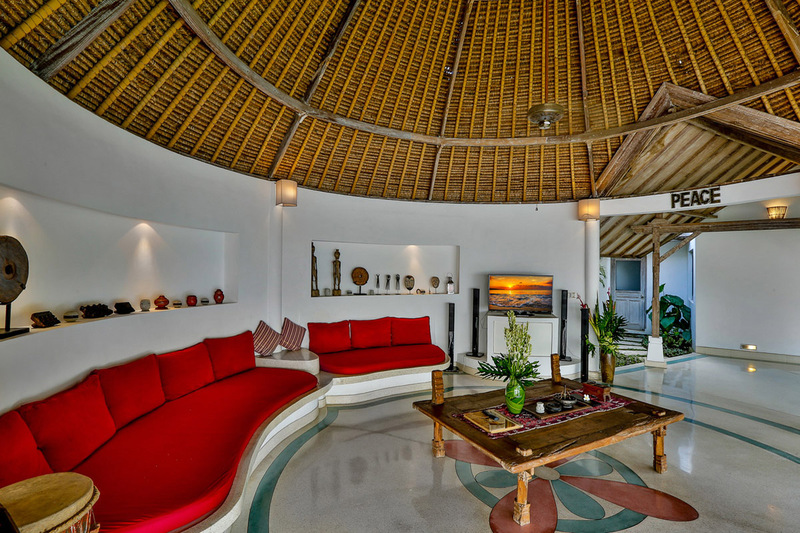 White walls are offset by the thatched timber ceiling and built in sofa with vibrant red cushions is the perfect spot to stretch out and enjoy some TV with cable channels. 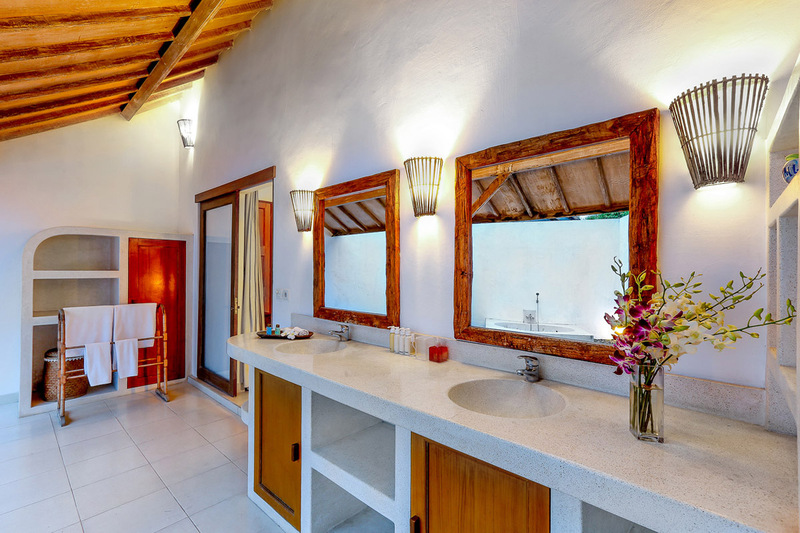 Ornaments around the walls are illuminated with lights adding a touch of elegance. 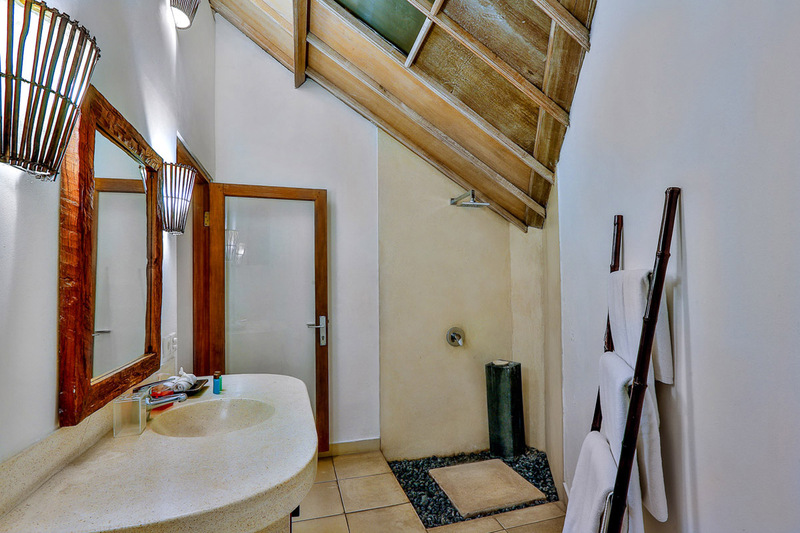 A separate pavilion houses a rustic dining table for 6 guests and a well equipped kitchen where the staff will prepare meals upon request. 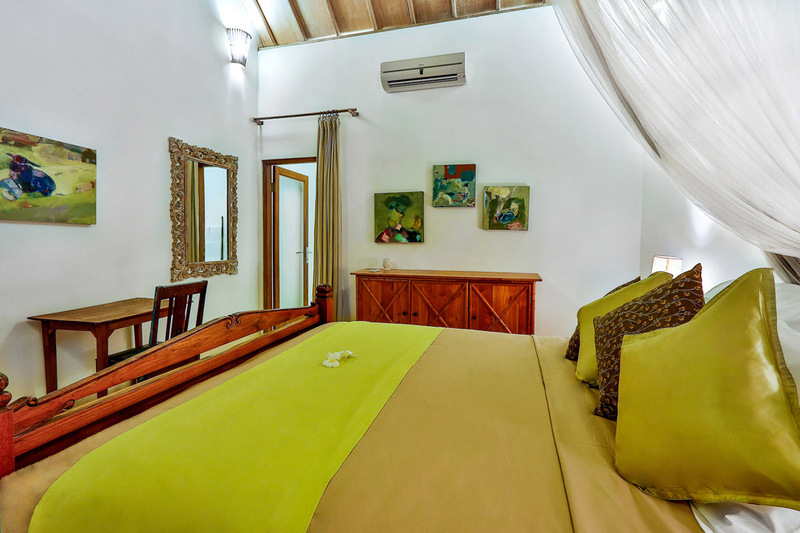 The three bedrooms all feature king size beds, decorated with rustic timber furnishings; they are spacious and clean with air-conditioning, built in robes and mosquito netting for a peaceful sleep. 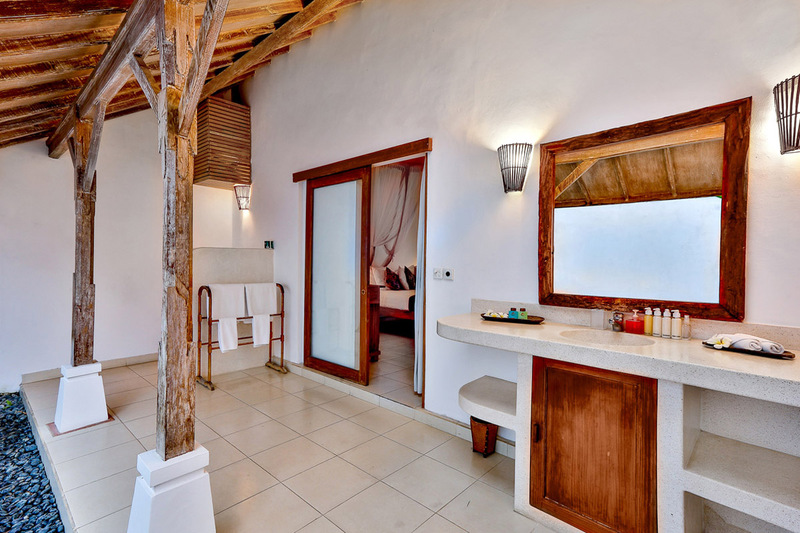 The en-suites are open air with a mix of large soaking tubs and monsoon showers, guests will enjoy the villas personalized soaps and lotions as well. 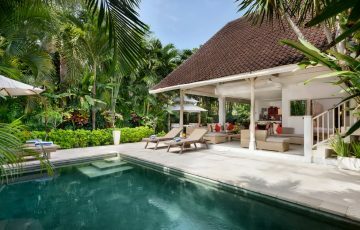 The villa is close to Jalan Oberoi where you can visit loads of cafes, restaurants, spas and night spots but closer to the villa you really should try out Settimo Cielo, Happy Chappy’s, Shiro Sushi, German Beer Garden, Dhyana, Sisterfields, Motel Mexicola, Revolver Cofee, Hanks Pizza and Grocer & Grind. 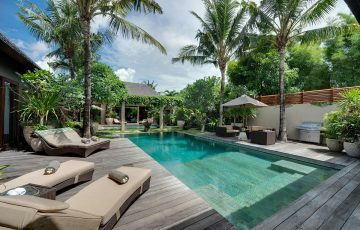 Seminyak Square (where there are loads of restaurants, cafes, book stores & liquor shops) is a 10 min walk as are the golden sands of Seminyak Beach. Make sure you come down there for the sunset! 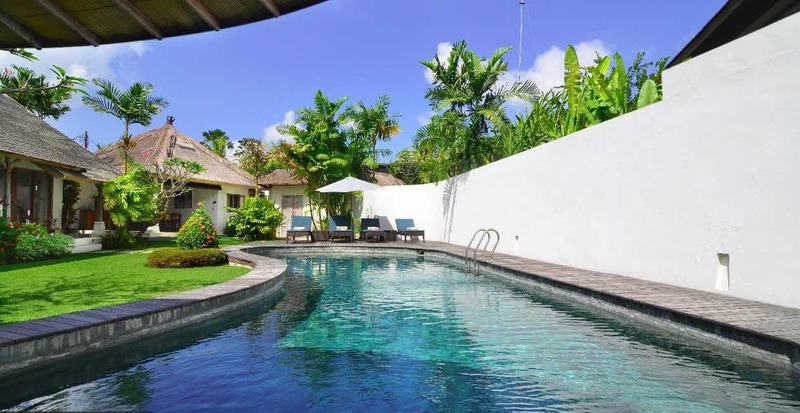 This is a popular Seminyak villa so please book Villa Damai Kecil well in advance, especially if your planning a trip to Bali, during the Australian school and public holidays. 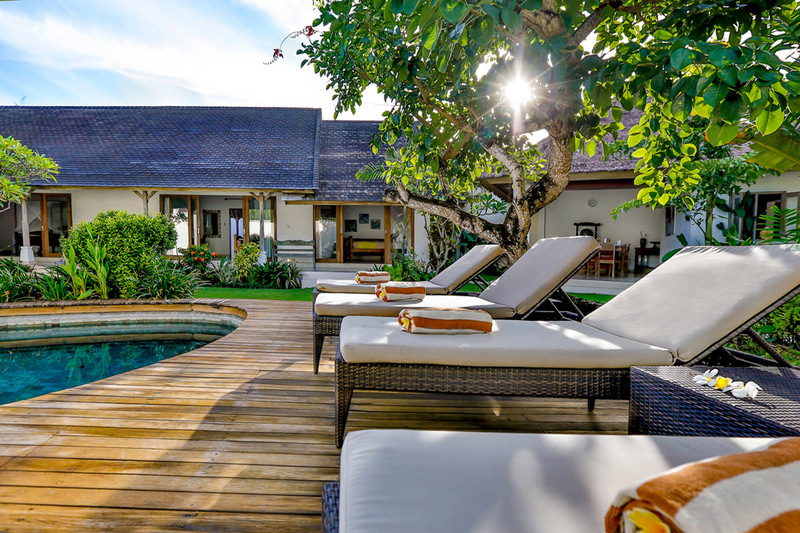 For a larger choice of other Bali Villas near Eat Street, please browse this website or contact our reservation team. 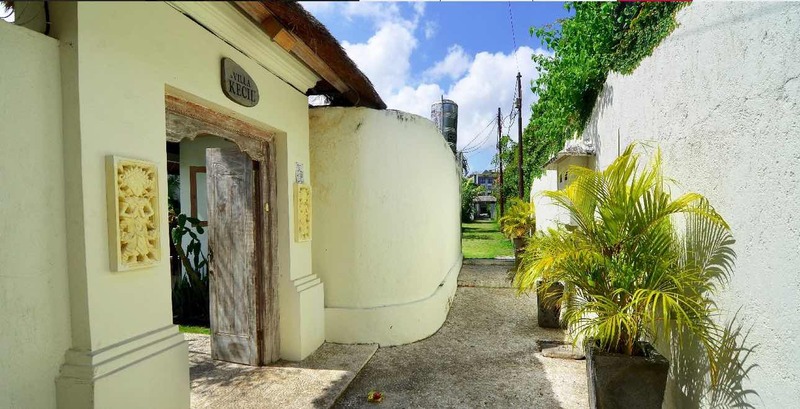 Rates are subject to 10% tax and service charge. 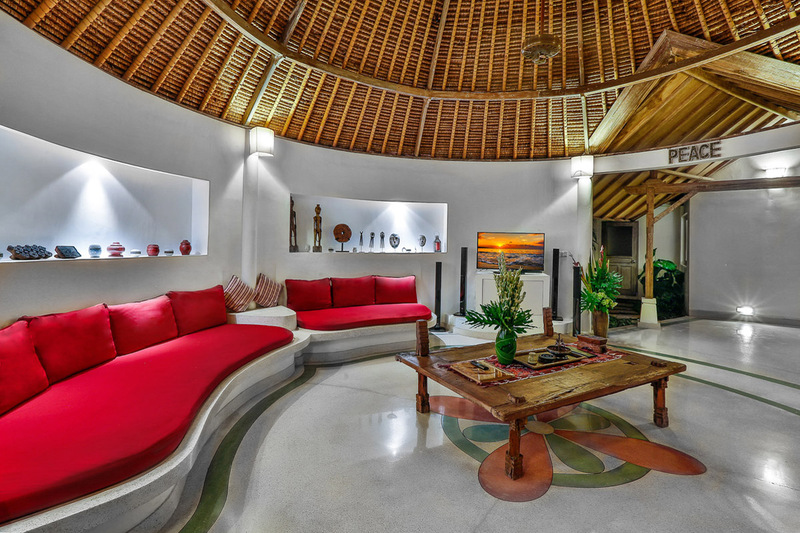 We were really lucky to find this villa on your website. 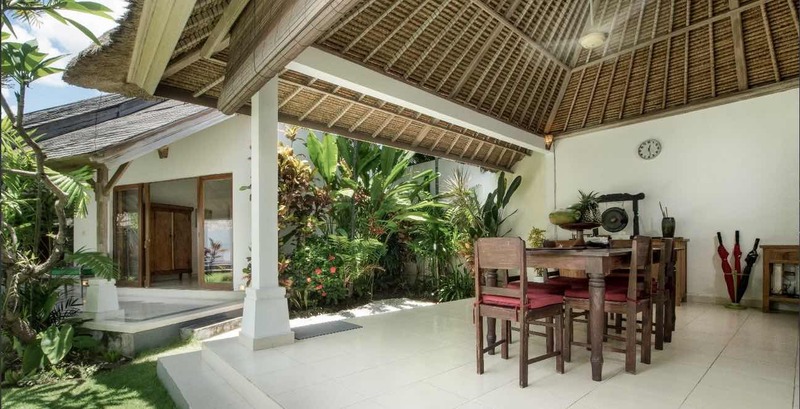 The location was fantastic as it was really close to the beach and Seminyak Village. 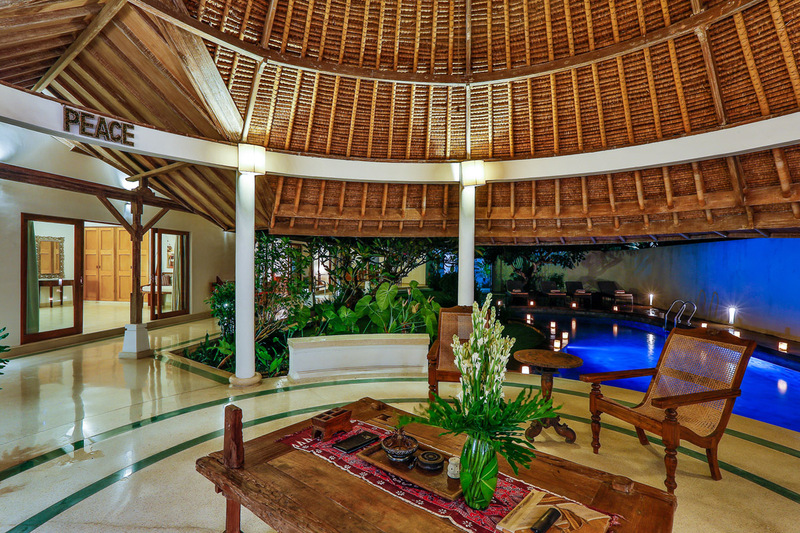 The villa itself was also beautiful which made for a perfect holiday. 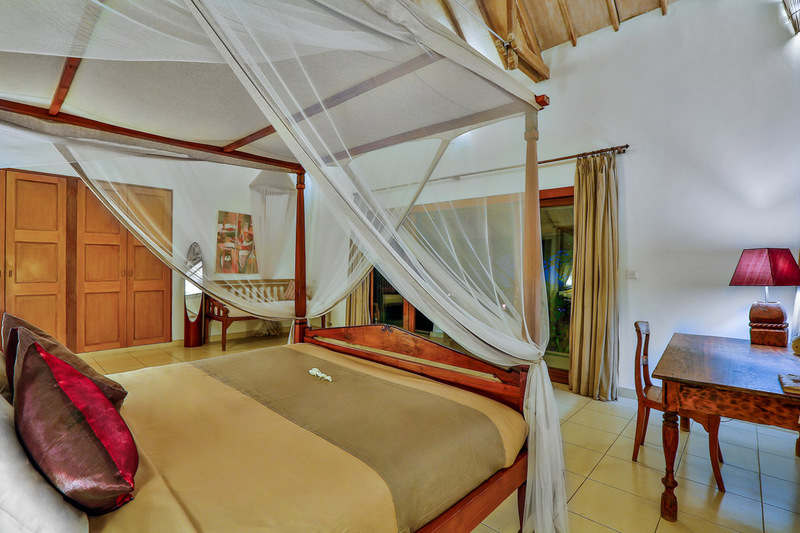 There is nothing more we could have asked for and the staff were more than helpful with anything we needed. 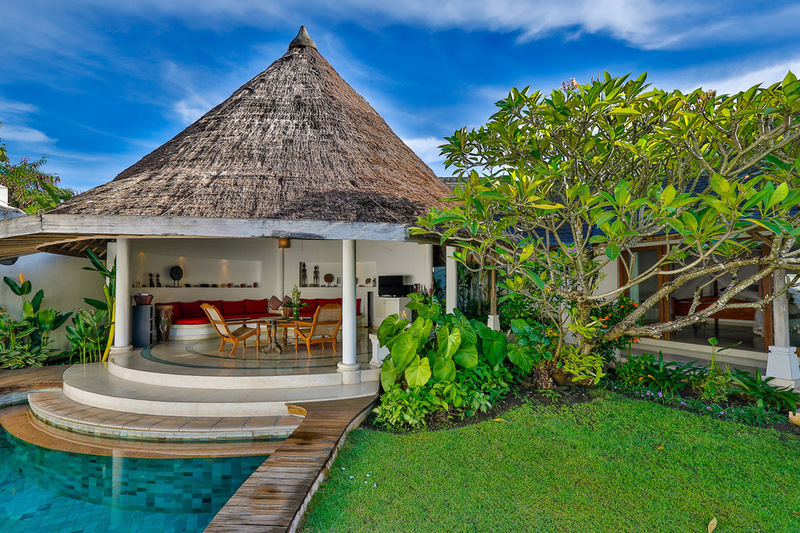 If you are going to stay in a villa in Seminyak, then this is ideal. 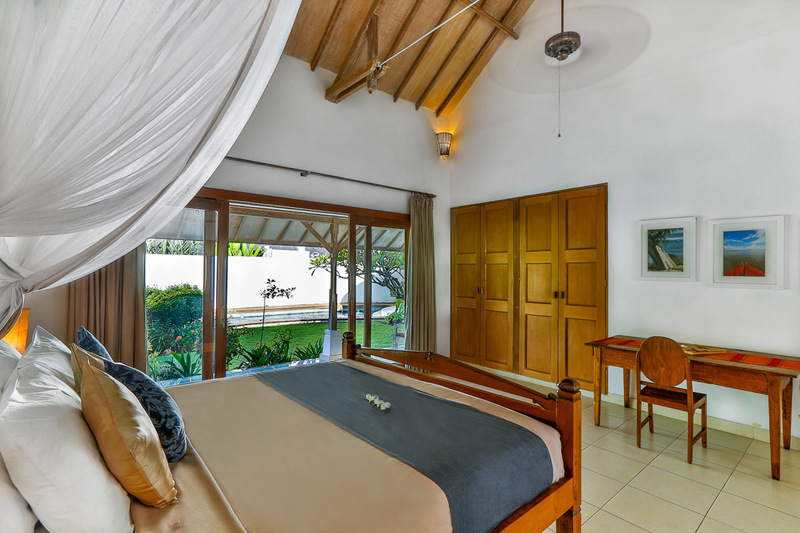 For the price per night, the great pool and rooms Damai Kecil is perfect for a small family. 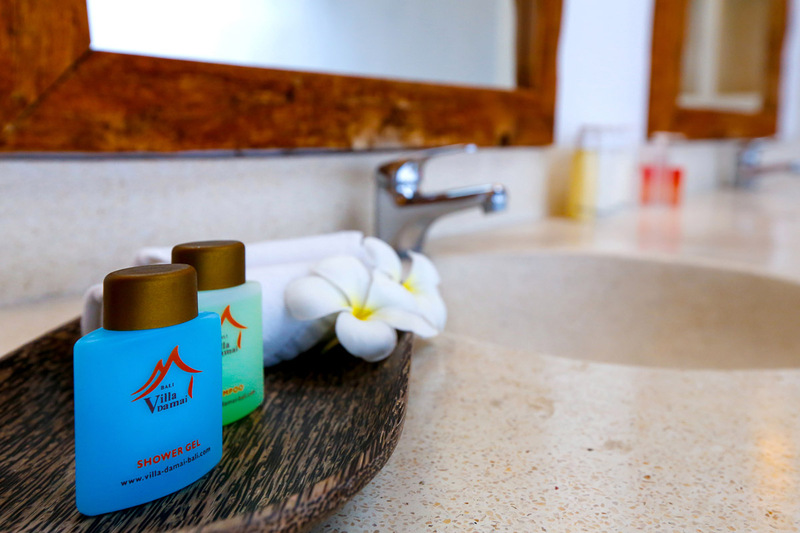 Give it a try you will not be disappointed! 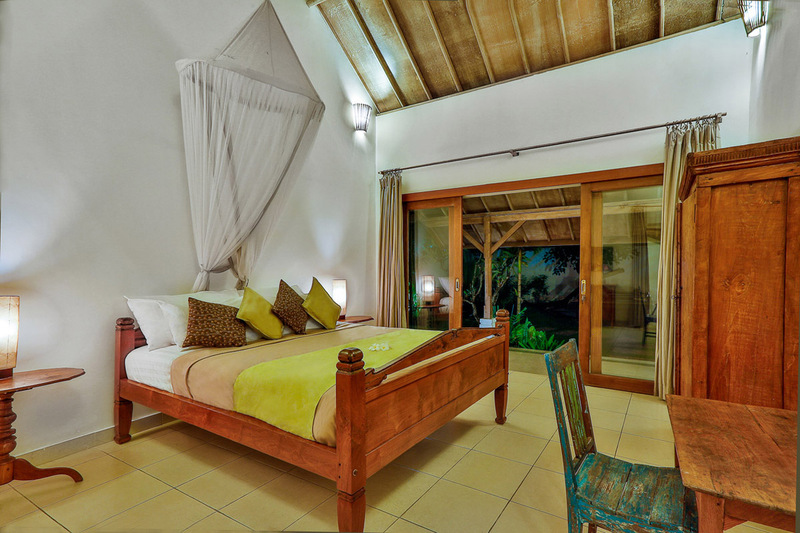 Fabulous 6 day stay in Damai Kecil. 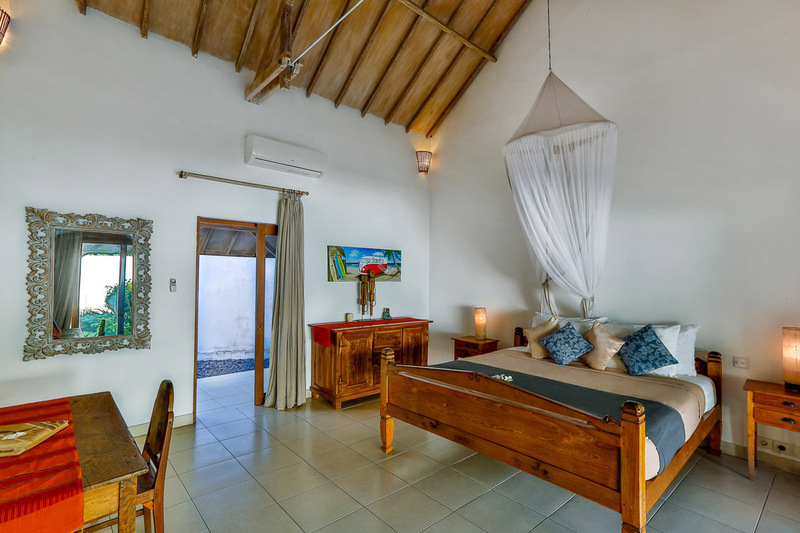 Everything was well maintained and the rooms were modern, spotless and very clean. 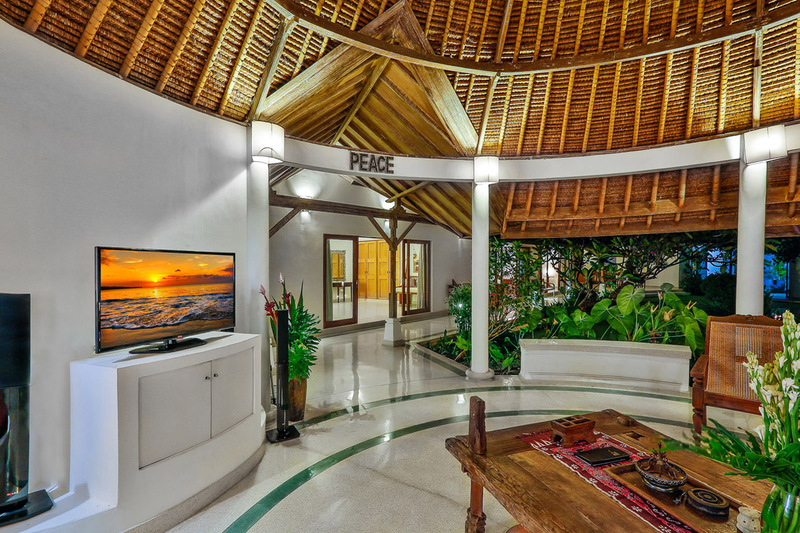 The staff (Ina and Made) were the best and made our holiday even better with their friendly smiles. 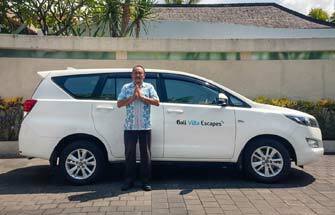 I just want to say a huge thanks to the team at Bali Villa Escapes for recommending this villa and organising everything for us; including the airport pick up. 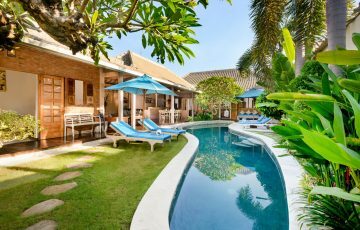 We have already recommended this villa and we will be back next year. Thank you so much for the best family holiday we have ever had! 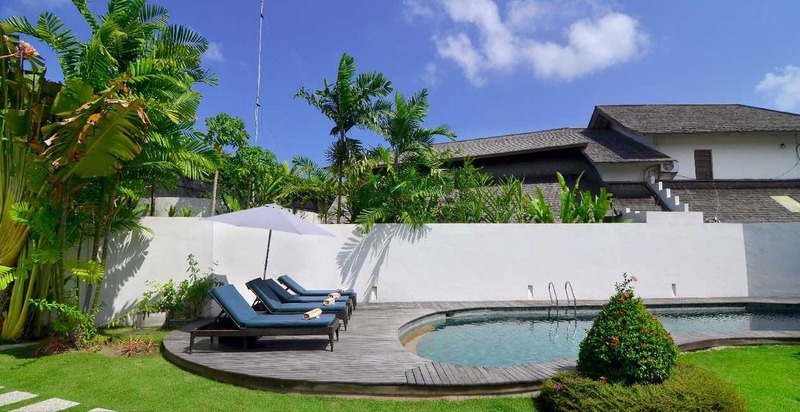 The villa was lovely and the Seminyak location was exactly what we wanted. Perfection! 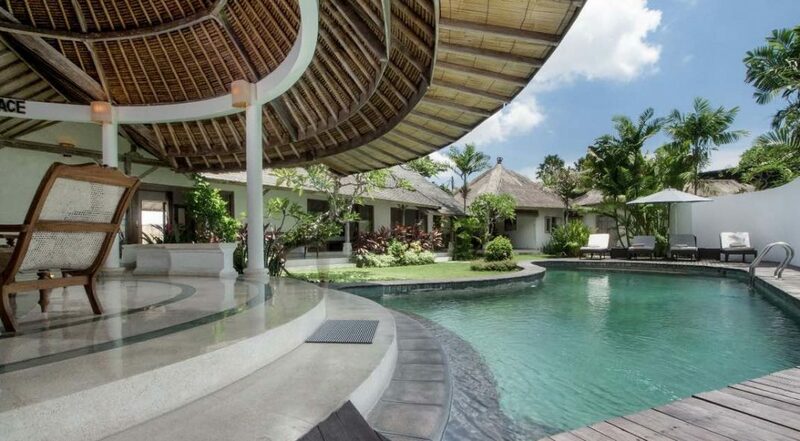 This villa is truly out of this world! 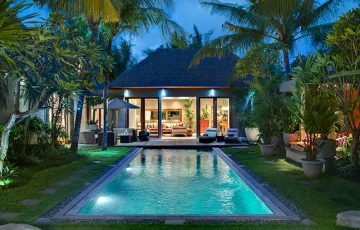 The location was close to Seminyak Square which meant that we could easily walk there with the kids and go for dinner. 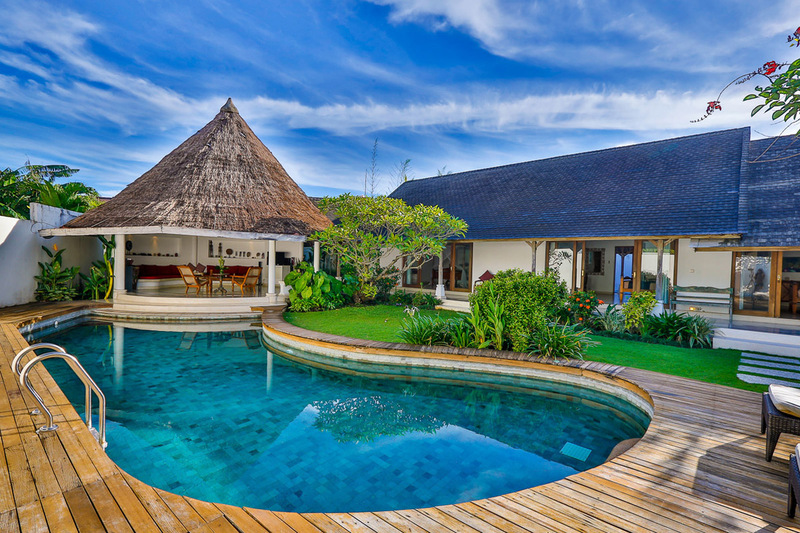 All the staff at the villa went out of their way to be as hospitable as ever - we made the right decision staying here. Thank you so much for the wonderful holiday and the fabulous hospitality! 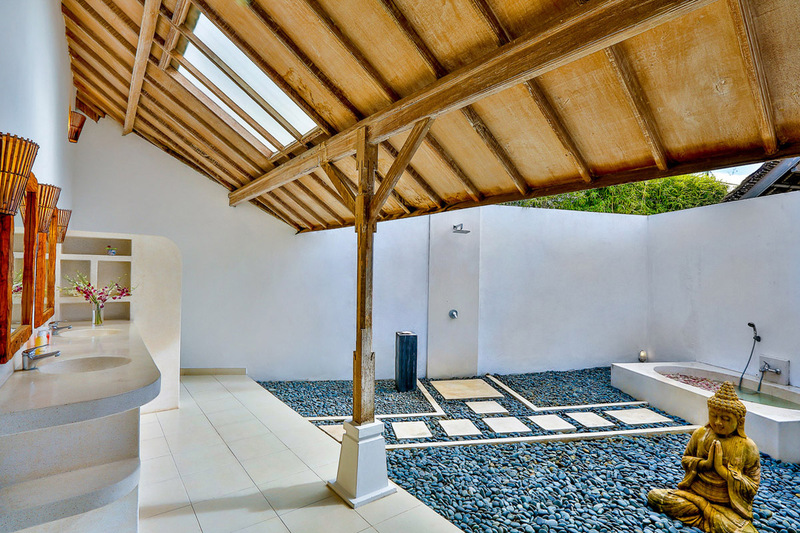 The villa layout & design was amazing and the location in Seminyak was really handy and so convenient for out family who just loved the whole experience. 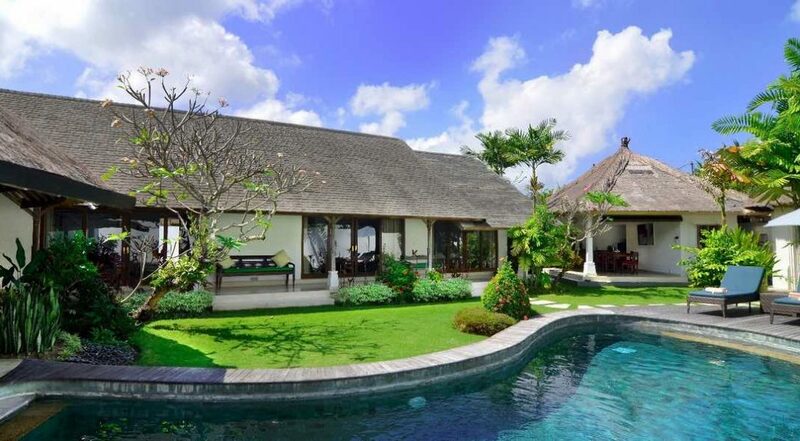 Villa Damai Kecil was SENSATIONAL!! To all the staff thanks for such a wonderful holiday - the kids are already asking us when we can come back.